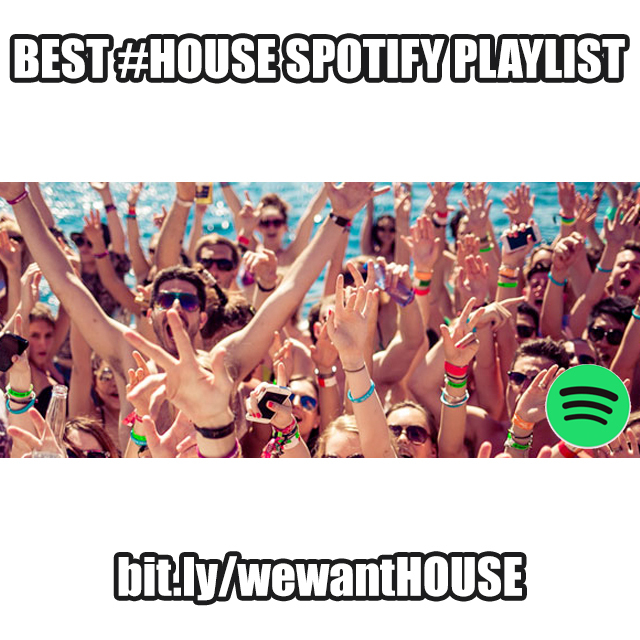 At We Want EDM we are always in the mood for a good party, the winter season is coming but that doesn’t hold Walter Vooys back to select his favorite summer House anthems of the present moment for this wonderful Spotify House Playlist. Walter has done his upmost best to select the best oldies (like: Lola’s Anthem by the Shapeshifters and Junior Jack’s Stupidisco) together with the hits of today (Duende 2015 by Olav Basoski and his own track Soul of House). The music in this playlist can best be played while working, enjoying your day off or get ready to party! Let us know via Social Media or via e-mail which tracks you like the most, and of course if you have got any recommendations please let us know and we will add it to the Playlist!